The Colwyn Borough Council has OK’d a state-backed plan to pull the municipality out of financial disarray. 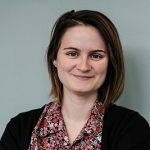 At a meeting Monday night, the three members of council in attendance all voted to adopt a financial recovery plan that calls for implementing financial checks and tightening management in the chronically disfunctional municipality. “We need some stability here in Colwyn,” said councilwoman Patricia Williams. “Maybe our finances will be better when it’s better managed.” Williams, who has served on the council for four years, was one of several accused of impropriety by former borough manager Paula Brown. Brown and other former employees also claim borough leaders tried to extort money from them, ABC6 reported. 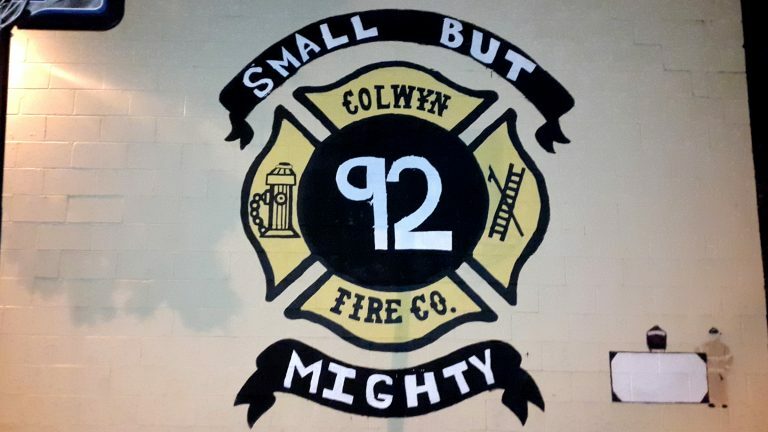 Colwyn, the most recent addition to Pennsylvania’s Act 47 list of distressed municipalities, takes up only a four block radius, but has investigations into financial misdeeds at its fire station, police department and borough hall. Earlier this year, it had racked up a $1.2 million in debt. The financial recovery plan doesn’t touch any of the criminal complaints, but seeks to rectify a lack of financial controls and government inefficiency. As a part of Act 47, the state hired Econsult Solutions to evaluate Colwyn’s finances. What the firm found was finances that were “a mystery” and public and financial records had not been kept and in some cases had been destroyed. Resident Ruth Meuser, wife of borough councilmember Paul Meuser, worried that the checks wouldn’t go far enough in a place where budgets were made but not followed. “Too much money has been taken from accounts that they don’t belong taken from,” she said. The newly-adopted plan, authored by the consulting firm and backed by the Pennsylvania Department of Economic and Community Development (DCED), calls for seven key recommendations, among them a full-time borough manager, improved code enforcement, instituting basic accounting and employee management practices and selling the sewer authority to a private provider. “The primary cause of the Borough of Colwyn’s fiscal distress is the failure of its elected officials to run an open government,” said the report. With the plan approved, the borough commits to rehiring a borough manager to institute financial controls and employee management guidelines. “We will literally get flying on the implementation,” said Stephen Mullin, a president and principal at Econsult. He said the firm will monitor the next year’s budget as of January 2016. The plan underwent a few tweaks after both public meetings and meetings between the state agents and borough council. The council asked for some limits to the borough manager’s power and the withdrawal of a recommendation to eliminate annual stipends for council members and the mayor.